Prepare yourself for Trumpian authoritarianism. It is different from Clinton authoritarianism but it is authoritarianism. It will be more creative and display much more thinking outside of the box. I'm sure I sound like a Pollyanna here, but I am hoping that a Trump presidency will be more closely watched by Congress. Congress might even remember that they are in charge of where and when to use military force. Let's use Libya as an example. Obama intervened with no Congressional approval and, for the most part, got a pass. I think/hope that would not fly under Trump. Trump still has to overcome a pretty huge electoral deficit (if the polls are correct), so he'll have to turn one or two Democratic-leaning states as well as get the tossup states. He may do it, but it's still a tough row to hoe. It's impossible to know whether Trump or Clinton is the bigger disaster. I think there are very good arguments on both sides. I've come to question Trump's competency recently. Trump will be a "flailing authoritarian". Hopefully, an ineffective one. Long-term, the best outcome would be for Trump to win the popular but Hillary to win the electoral. It would turn the masses against the elites and cause extreme hate against the media, especially if she ends up getting prosecuted and we wind up in a recession (a likely scenario). HRC could mean serious disaster and more loss of human life. But a Trump presidency is likely to be a disaster of another sort. But if it is, then hopefully we have less war, and hopefully the state is even further de-legitimized as we careen into Idiocracy. Nothing will change until we see real decentralization. So we are all still under the illusion that voting matters and the outcome is not already decided? Hillary is going to win. The end. The powers that be have invested too much in her to allow petty things like voting stand in their way. 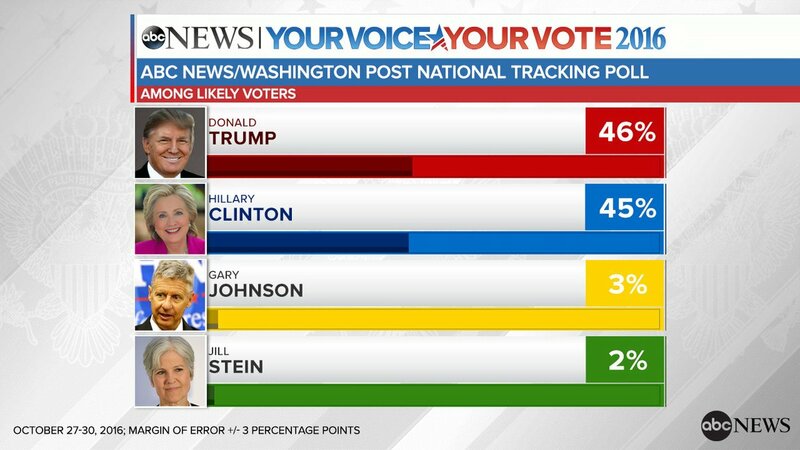 I'm still voting Gary Johnson because I believe in signaling and him getting 5% would allow the Libertarian Party to do more in 2020 (let's hope they become professionals or interesting by then). However, I will switch my vote to Donald Trump if he pledges to nominate Judge Andrew Napolitano for Supreme Court Justice. I agree -- I'm not voting unless I hear Trump favor Judge Andrew Napolitano.